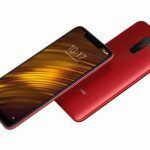 We are aware of the fact that Xiaomi is working towards the launch of its first smartphone under an all-new Pocophone series. The device had received NCC certification late last month and has also cleared the FCC certification process. That’s not all. Xiaomi had even filed the European community trademark registration for Pocophone on May 23, 2018 in Europe. The specifications of this first Pocophone smartphone, i.e the Pocophone F1 had also emerged online along with the pricing a few days ago. Though the launch date of the smartphone isn’t known as of now, we can confirm exclusively that the Pocophone F1 will launch in India alongside the global market, thanks to our source Ishan Agrawal. 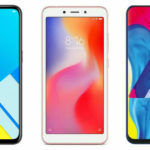 Taking a look at the details that we have come across in the past few weeks, the Pocophone F1 will feature a 5.99-inch IPS LCD display with a resolution of 2160×1080 or Full HD+. 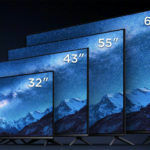 The display will have a notch at the top and an aspect ratio of 19:9. The smartphone is said to be powered by an octa-core Snapdragon 845 SoC, aided with an Adreno 630 GPU. The handset is expected to come packed with 6GB of RAM, and might be available in 64GB and 128GB storage options. Additionally, the device is supposed to provide an expandable memory option via a microSD card slot. 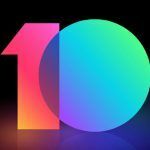 On the software front, it will be running on the Android 8.1 Oreo-based MIUI 9 out of the box. In terms of imaging, the smartphone will feature a dual camera setup on the back, with the two sensors stacked in a vertical fashion. As of now, no details regarding the resolution of the two sensors are available. Additionally, there are no details about the device’s front-facing snapper as well. 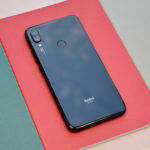 Connectivity-wise the smartphone is said to include dual-SIM support, 4G VoLTE, Wi-Fi 802.11 b/g/n ac (2.4 GHz/5 GHz bands), GPS, GLONASS, and BeiDou. A 4000mAh battery is said to keep the device running, and like most new Xiaomi smartphones released this year, it should come with fast charging support. 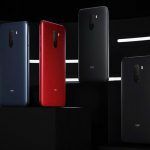 The Pocophone F1 with 6GB RAM and 64GB storage is expected to retail for around 420 Euros (Rs. 33,641), making it one of the cheapest SD845-powered smartphones. On the other hand, the higher-end model with 128GB storage is said to cost around 460 Euro (Rs. 36,849). Considering the fact that the phone has recently received NCC and FCC certifications, we should see the handset pop up at TENAA and 3C certification authority websites in the upcoming days. 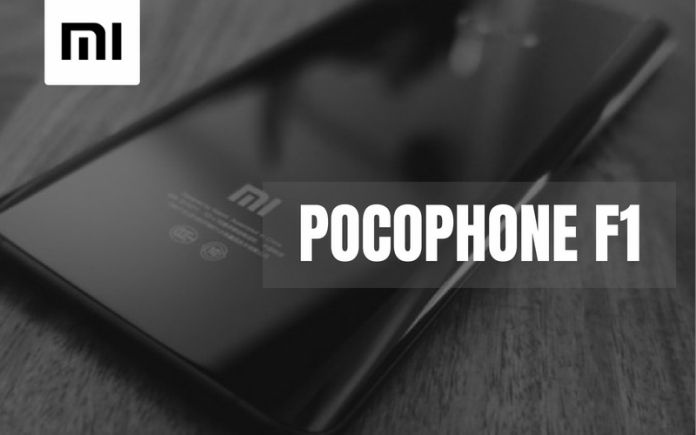 Once that happens, Xiaomi might schedule an event to announce its first smartphone under the new Pocohphone series.